Not The Barnet Times: Happy Birthday Archie! 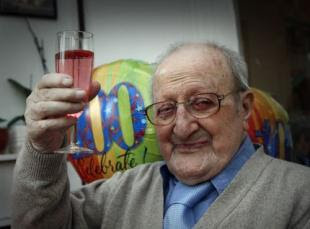 Not The Barnet Times is delighted to congratulate former councillor Archibald Smith, who has just celebrated his 100th Birthday. Come back Archie. We need you!